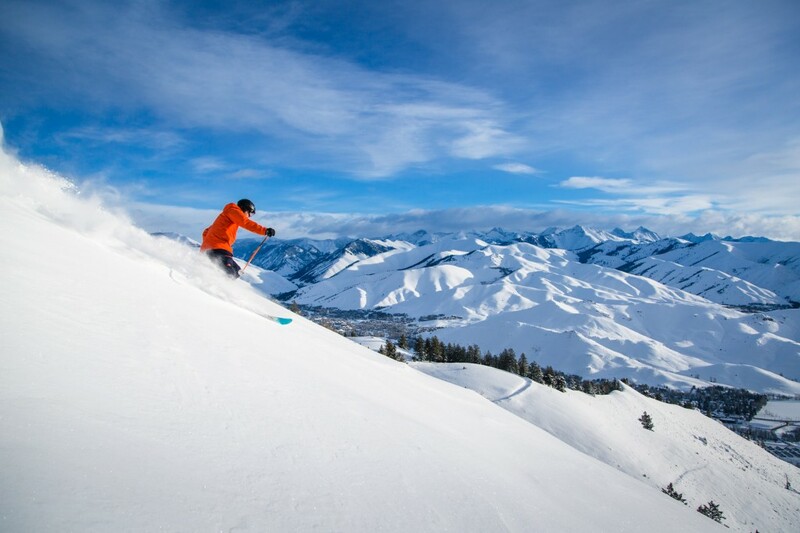 The El Niño winter stoke is alive in well in Sun Valley! Nearly 7 FEET!! of snow has fallen so far this season with no sign of letting up. 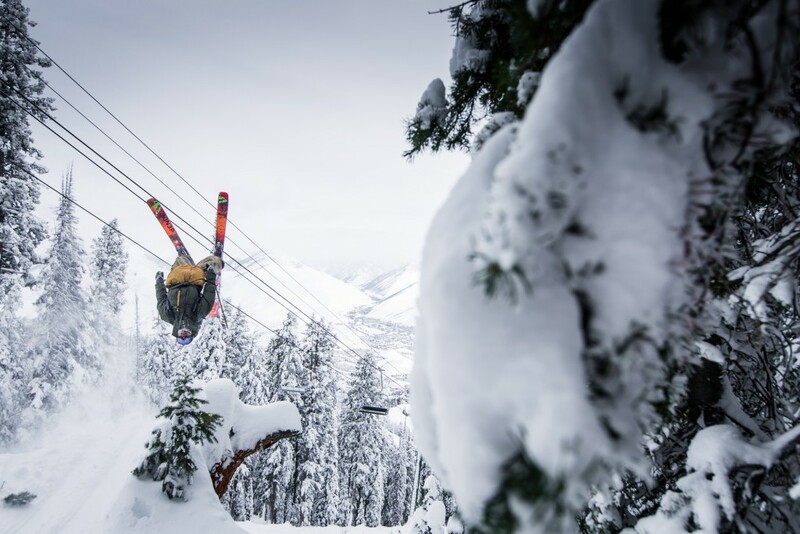 Skiers and boarders are reaping the benefits of deep powder days and all-time coverage. This season is shaping up to be one you'll want to add to your highlight reel! El Niño or as Chris Farley referred to in simpler terms as, “The Niño“, brought about a mixed bag of early season predictions from meteorologists far and wide. Skiers and boarders throughout the west became overnight skeptics serving up their own myriad of prophesied forecasts as to whether it would be a lack luster winter or flashback to being like the “good old days”. At the end of the day, no one could put any weight behind their hunches for what the 2015/2016 season would bring. Fast forward to the first actual day of winter and we have a bit of empirical data to suggest that this El Niño is coming through huge, bringing those good old days back to Sun Valley. As of December 22nd, Bald Mountain has seen nearly 7 feet of crowd-pleasing snowfall. We’re savoring all-time conditions that have opened up access to certain terrain that hasn’t been rideable in years past. Enough hyping up the winter we’re having here – we’ll let the photos below do the talking for us.